MUST-HAVE: New Toilets From Toto's 2016 Collection! My mother, who lives in an outlying suburb of Dallas, recently had a toilet overflow in her house. It seeped into carpeting which had to be replaced, etc. It was a big issue, and she had to call a plumber. This small-time plumber, a guy who works out in this far suburb in his own little business, mentioned to her that she should get a Toto toilet. Why? Because they just work. And everyone knows that. I learned last year all about the attributes of Toto toilets. I learned about how they have broken down the science of removing waste, from the way the water spins in the bowl to the actual finish on the toilet itself. They are on the cutting edge of technology in the plumbing product business. Their goals of delivering high performance with the smallest amount of energy and water are quite remarkable and are continuing to drive them forward with new technology and products. One such product we saw at KBIS 2016 was their one gallon toilets. These toilets use a low amount of water; and, because of their Tornado flushing technology, they’re super effective. They have several models released this year: the Drake II, Vespin II, Carlyle II are all shown here. 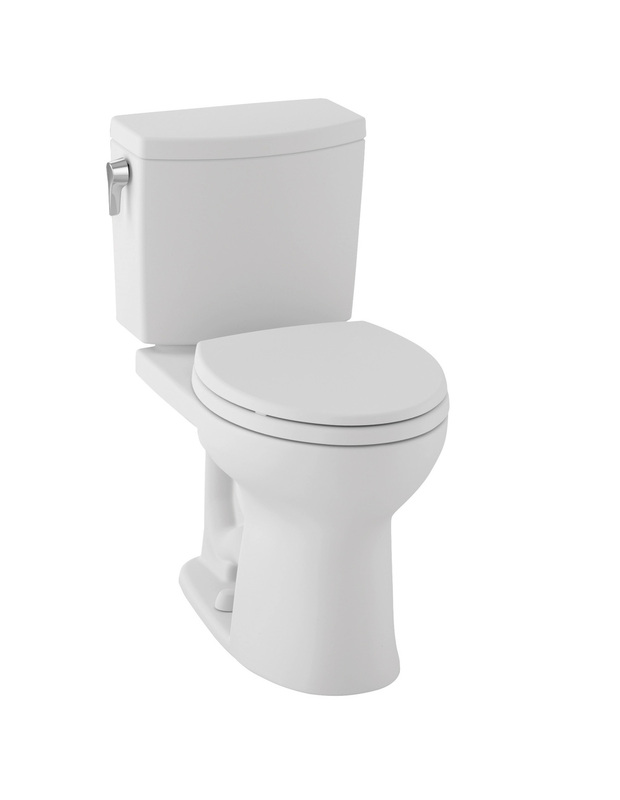 Their Cadillac of toilets is the Neorest 750H, a toilet that is simply beautiful. And yes...it cleans itself, too! Okay, I’m going to get graphic here: A dry toilet bowl will allow waste to stick. We all know that, right? But a toilet bowl that has been sprayed with a mist first has an 80% better chance of coming clean with the flush. That’s what the Neorest 750H does: it sprays a mist after flushing, with electrolyzed water, keeping the bowl fresh and clean longer. Want to see how this works? Check out the quick video here. 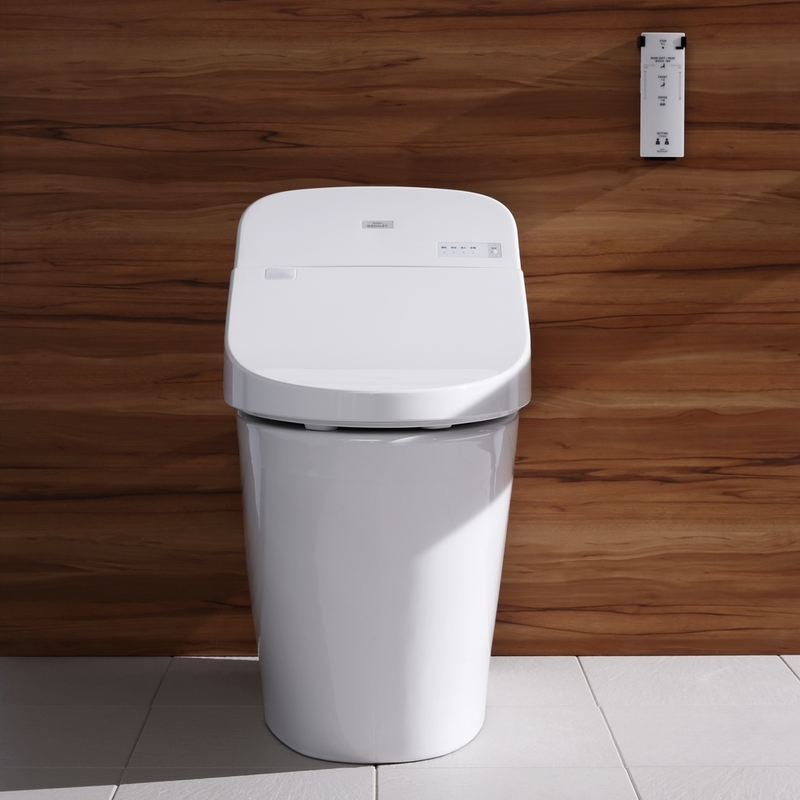 Toto not only wants to keep their toilets clean, they want to keep YOU clean, too. Bidet anyone? Well, you don’t have to have a separate fixture with Toto. You can add their Washlet to any toilet and have a bidet in your own toilet. How convenient is that? 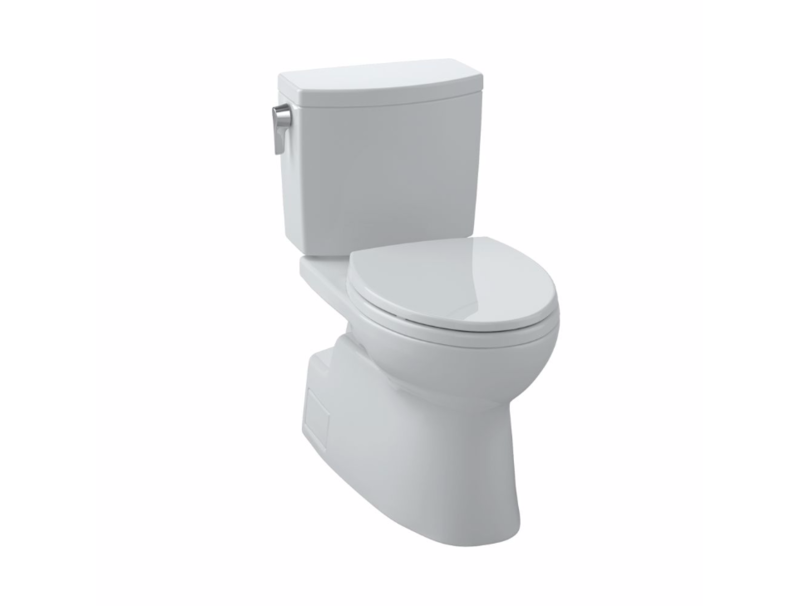 However, if you want to get the whole piece all in one, Toto introduced this toilet at KBIS: the Washlet G400. It has sensor activated open/close/flushing, warm water washing, and warm air drying, which basically eliminates the need for toilet paper. And of course, there’s also their Tornado flushing system — it’s simple base design makes for easy cleaning outside the toilet. Toto is not all just about toilets. They also introduced these Arvina vessel sinks, which I love. I think this style works so well with a farmhouse look or with a more contemporary style. It just elevates the design when you can add unique features like these to a project. 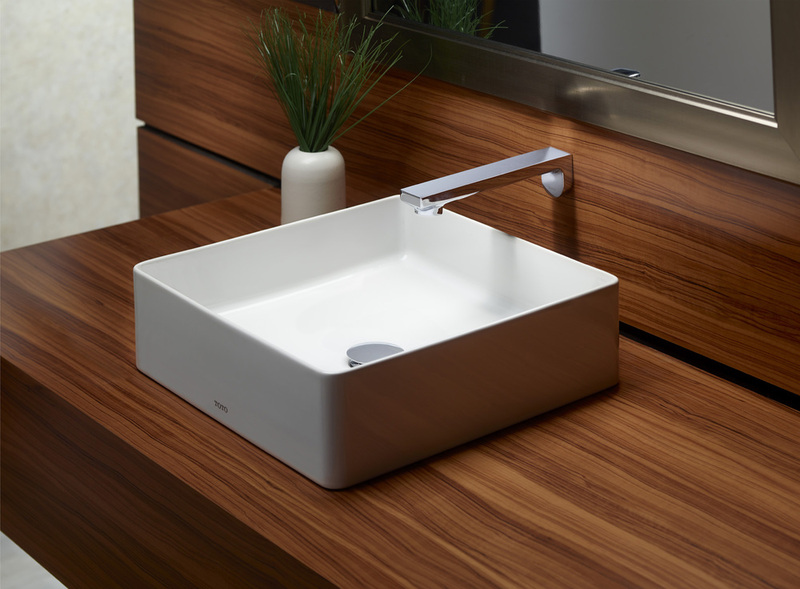 *Toto is a sponsor of Modenus BlogTour's Kitchen and Bath Industry Show (KBIS). 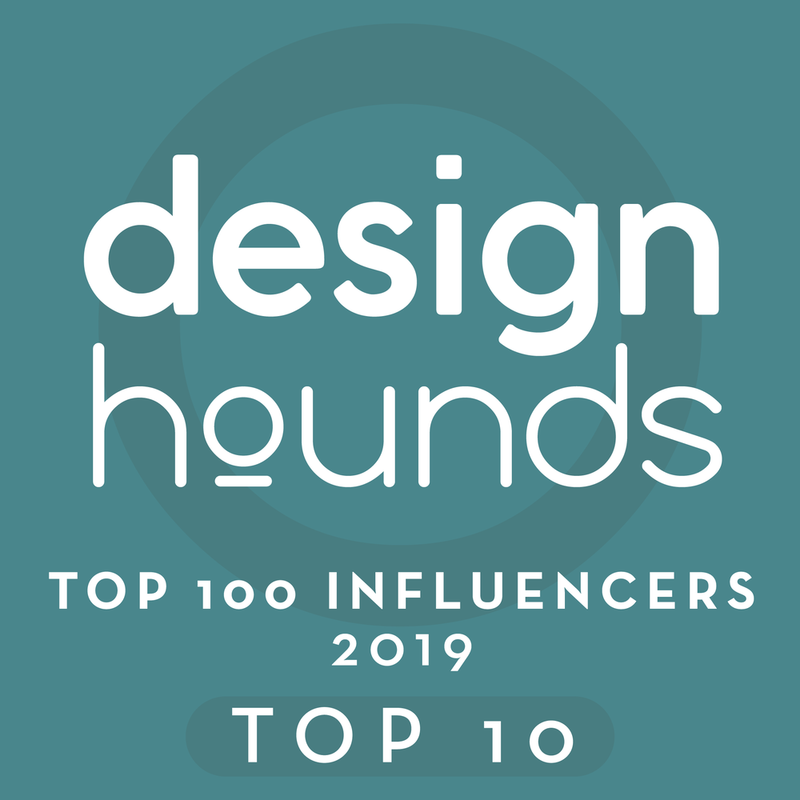 All opinions contained within this article are those of Carla Aston of DESIGNED w/ Carla Aston and have not been influened by any of the aforementioned parties.